Crony Removals Services is well respected limited partnership company providing removals in south London, . Crony trading are able to provide removals in London from, domestic (home removal) commercial (office removal) and corporate customers. We pride ourselves on being able to deliver high quality removals in London at cost effective rates and customer satisfaction we will do everything we can to meet your exceptions. 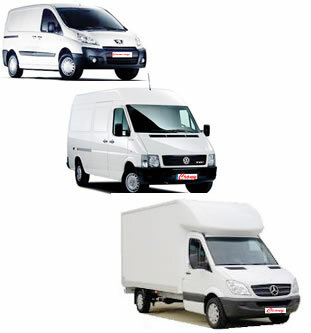 Choice of service level – 1 man or 10with a Van! We have accomplished a large number of removals in London at a very high standard, ensuring that all our clients have been completely satisfied with our entire service.